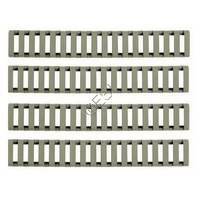 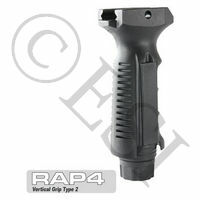 Rail mounted foregrips designed for paintball markers.
. Easy to install vertical folding foregrip. 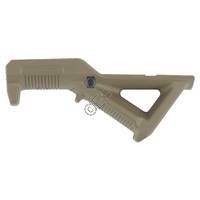 Angled foregrip, works on most picatinny rails. 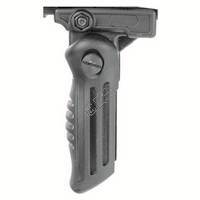 Angled foregrip, attaches to most picatinny rail systems. 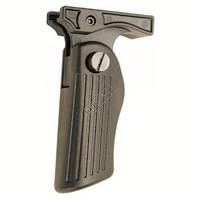 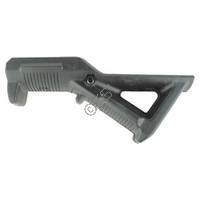 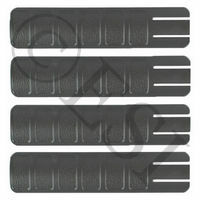 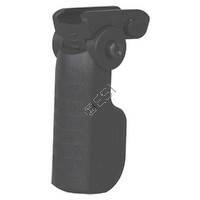 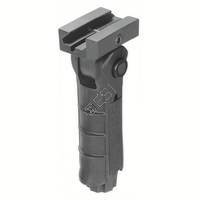 Tippmann Foldable Vertical Handle [X7] Angled foregrip, works on most picatinny rails.